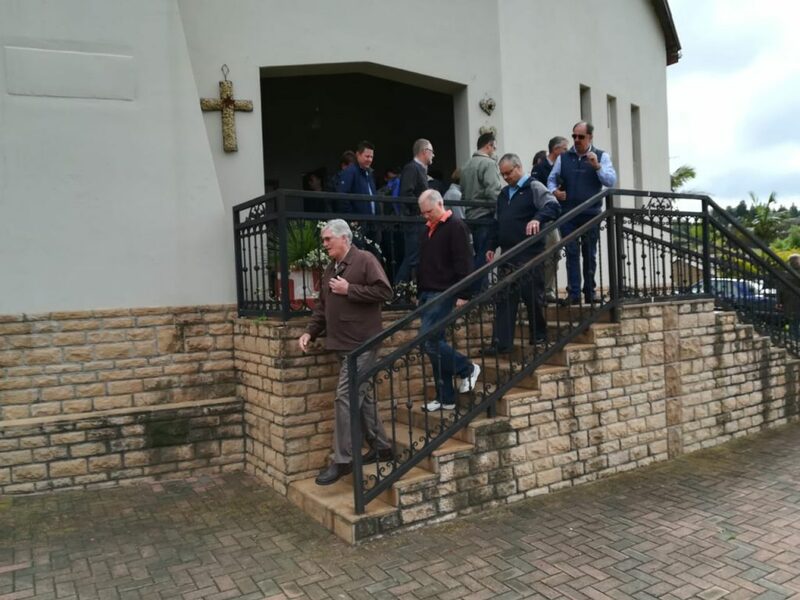 Every year in November, the FELSISA holds its annual church councillors’ retreat at FELS, a conference facility in the vicinity of Paulpietersburg in northern KwaZulu-Natal. 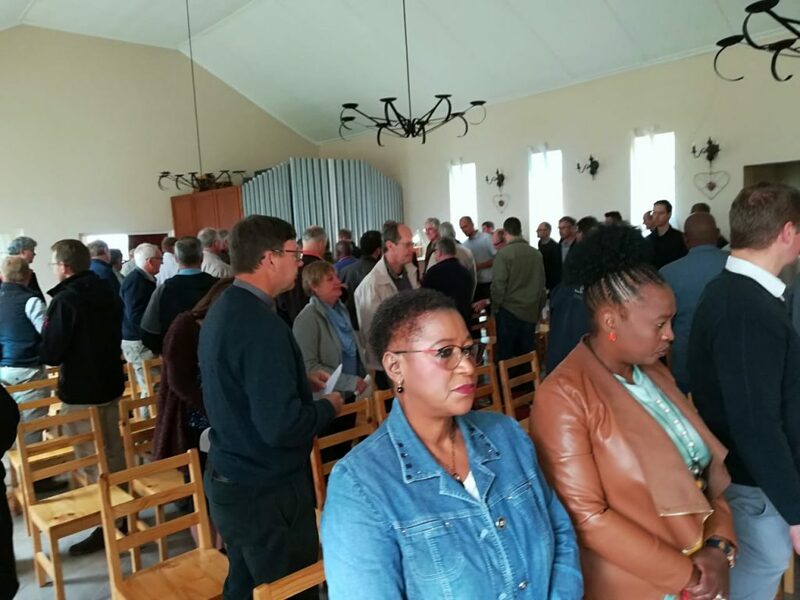 This year, more than 80 church councillors and pastors from FELSISA congregations attended the retreat from November 2-3. 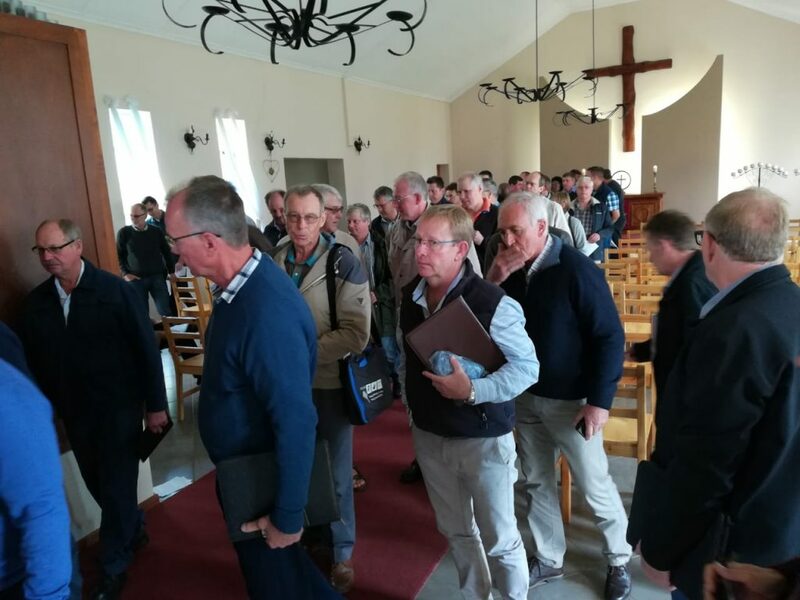 The conference theme was “Theological and Pastoral Aspects of the Land and Property Law Debate in South Africa.” The land issue has recently come to prominence in South Africa as more and more politicians have begun to call for farms and land to be expropriated without compensation, following a protracted attempt to address major discrepancies in land ownership statistics in South Africa which fall along racial lines, with more than two thirds of the country’s arable land still being in the hands of white farmers almost 25 years after the end of apartheid. Naturally, the issue is an emotionally charged one and the prospect of expropriation without compensation evokes a great deal of uncertainty and anxiety over the country’s future, especially in terms of stability, safety, investment security, food production, and property rights. 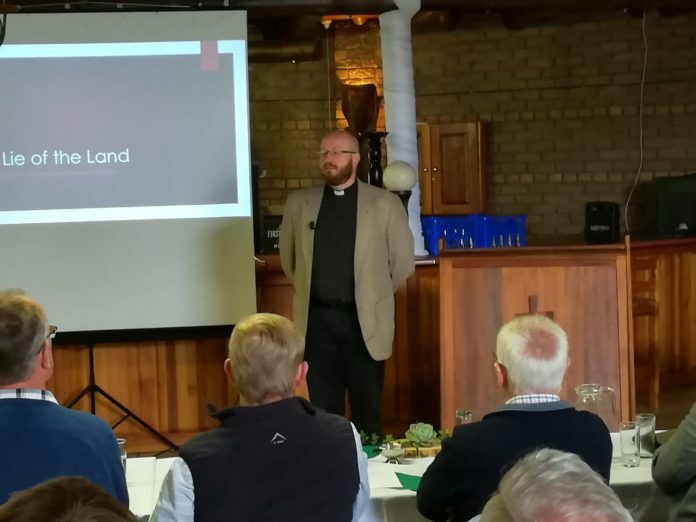 Dr. Böhmer of the LTS was invited to address the church councillors on the land issue following a recent workshop held for FELSISA pastors in August of this year by Rev. Dr. John T. Pless of the LCMS, Rev. Michael Meyer of LCMS Disaster Relief, and Dr. Böhmer. The presentation was broken down into two segments, the first entitled “Theological Aspects of the Land and Property Law Debate in South Africa” and the second “Pastoral Aspects and Decisions.” Böhmer spoke on Scripture and the Lutheran Confessions to highlight the Lutheran position on property ownership (individual vs. communal). He went on to draw from Dr. Martin Luther’s “Admonition to Peace: A Reply to the Twelve Articles of the Peasants in Swabia” (1525) and his “Temporal Authority: To What Extent It Should Be Obeyed” (1523) to formulate seven theses towards a pastoral approach to the issue. A summary of the presentation has been accepted for publication in a forthcoming issue of LOGIA (Eastertide, 2019). 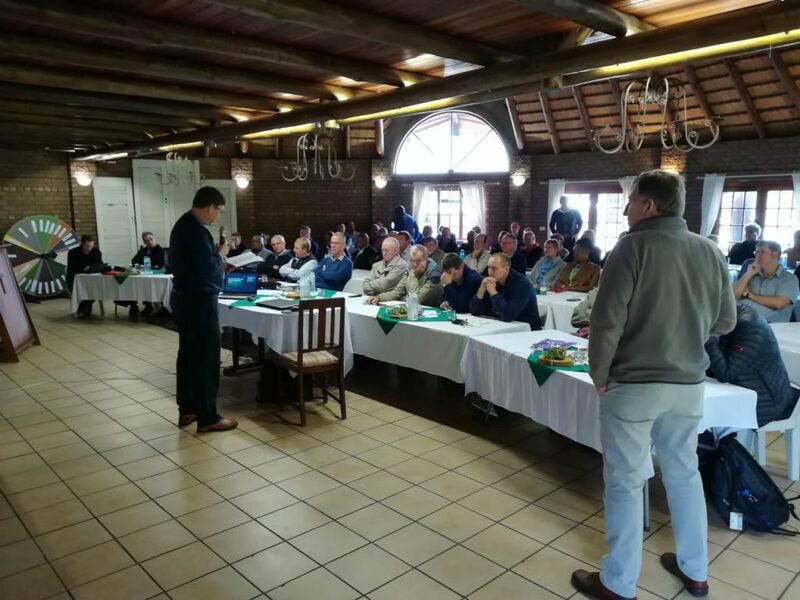 During the conference, LTS Rector Dr. C. Walter Winterle was given the opportunity to express his thanks to FELSISA congregations and individual donors for their tremendous support shown to the LTS in 2018.